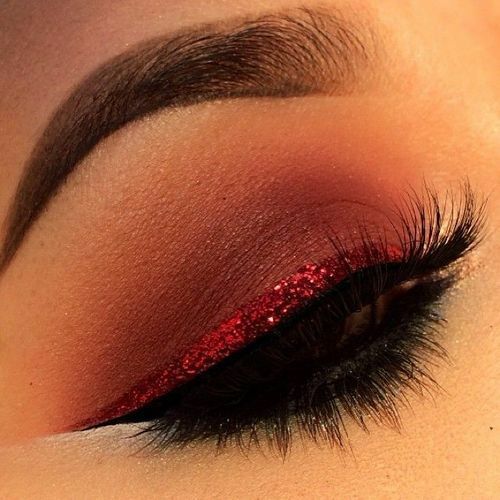 Do you need more eyeliner ideas for this Christmas season? 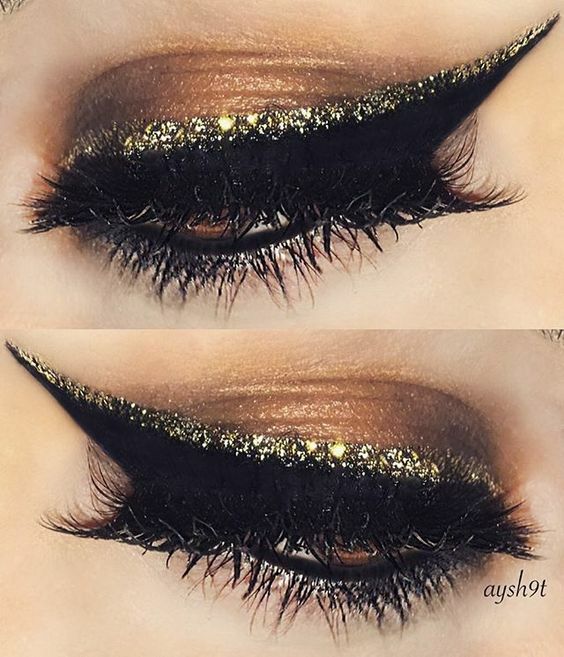 If yes, our Girlshue post today is just perfect for you! 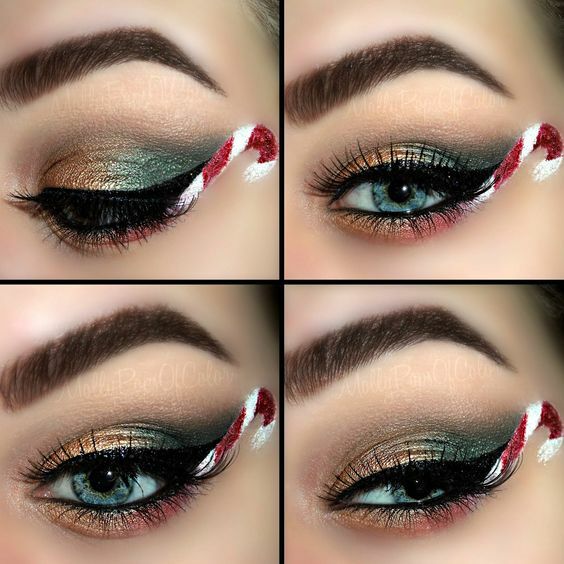 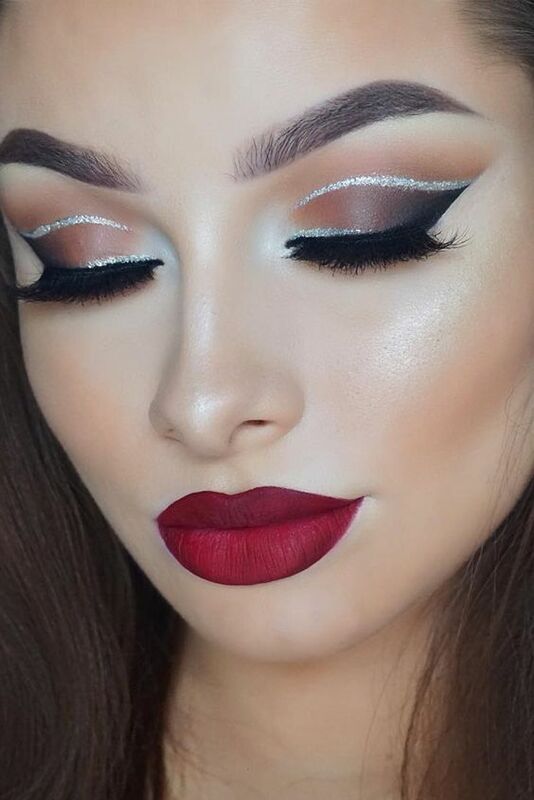 Scroll down below as we bring to you a collection of ‘Creative Christmas Eyeliner Ideas 2016’! 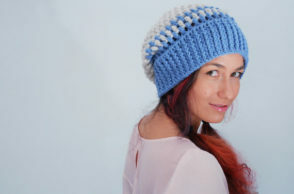 Do not forget to tell us your thoughts on the collection as well! 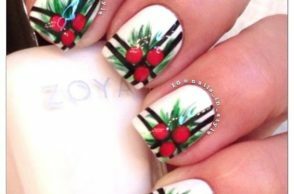 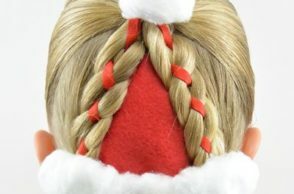 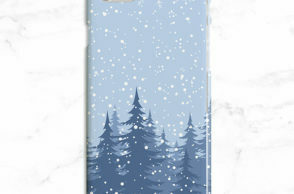 In our previous posts, we have brought you selections of nail art ideas and hairstyle ideas for this Christmas season. 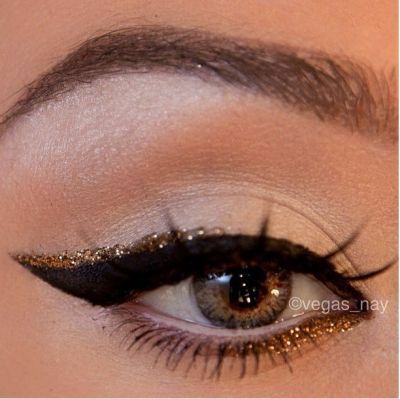 This time, we bring you a list of creative eyeliner ideas for this holidays! 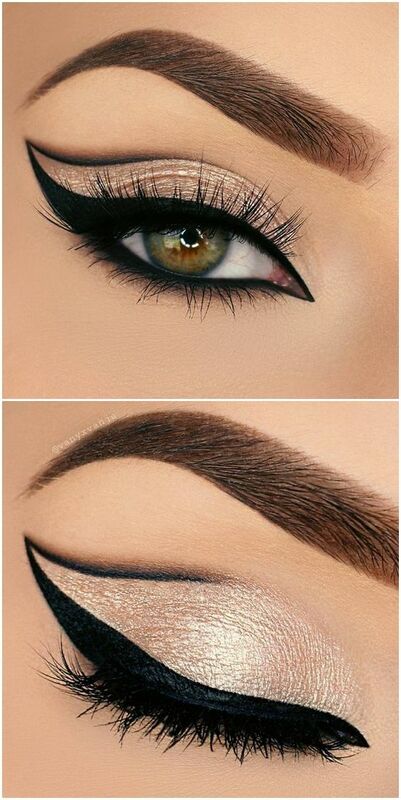 But, it isn’t just ordinary eyeliner ideas, in fact, they are stylish and fun to do as well! 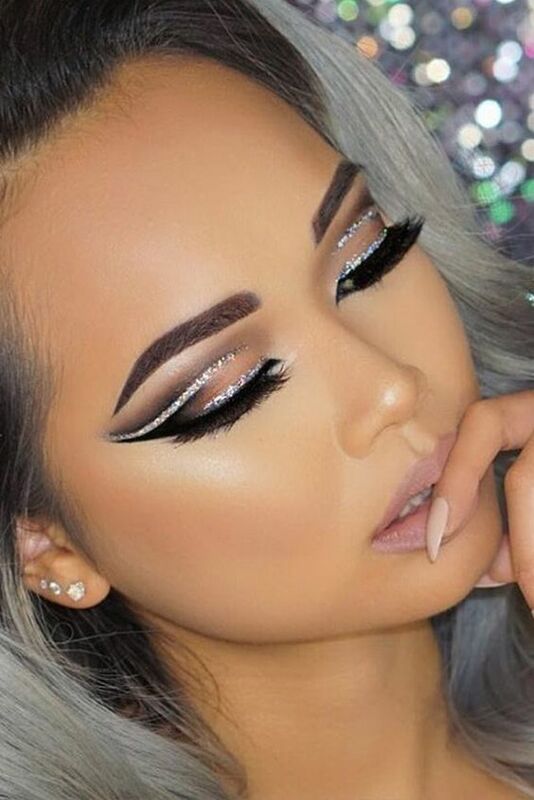 We have everything for you, from winged liners, glitter liners and even candy cane liners! 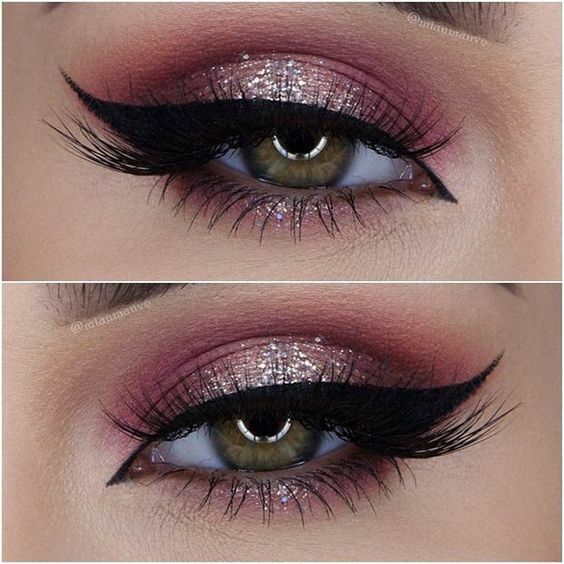 So, if you want to be more creative this Christmas season and stand out from the crowd, why not have an interesting eyeliner makeup? 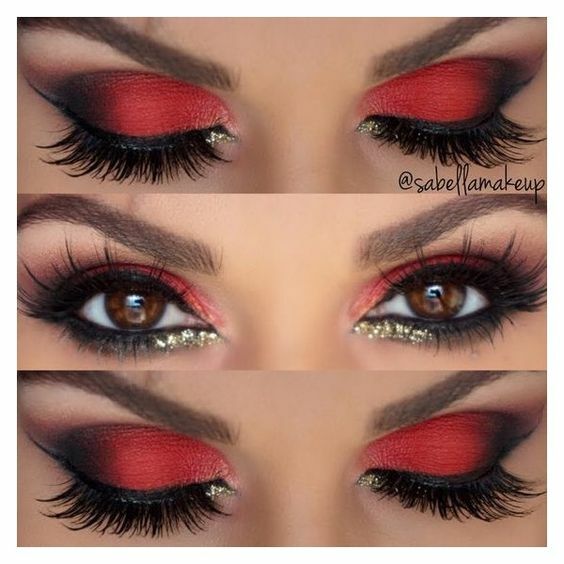 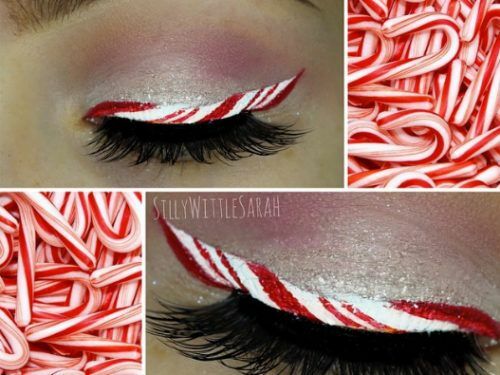 If you like this idea, better check out our collection of ‘Creative Christmas Eyeliner Ideas 2016’ below and do not forget to share your thoughts through the comment box. 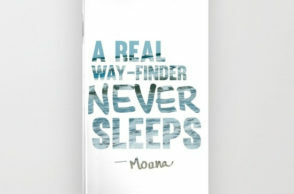 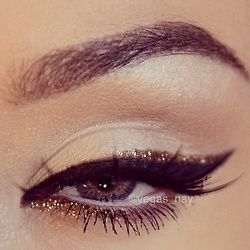 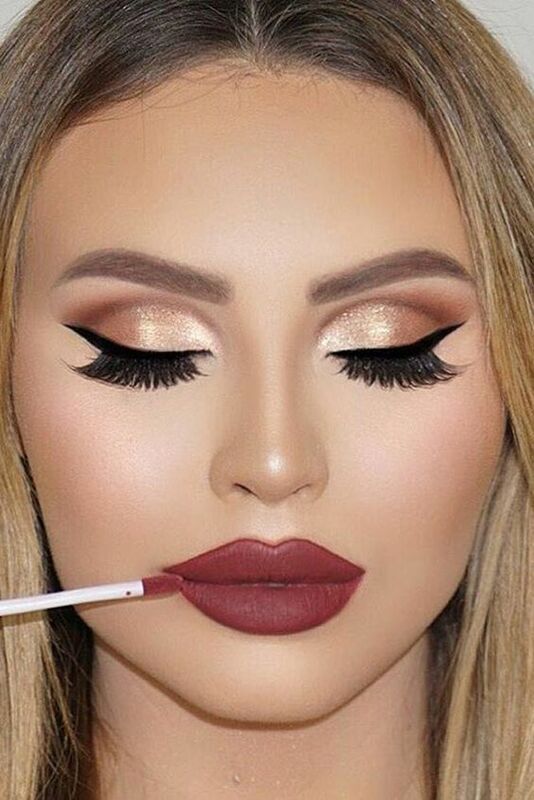 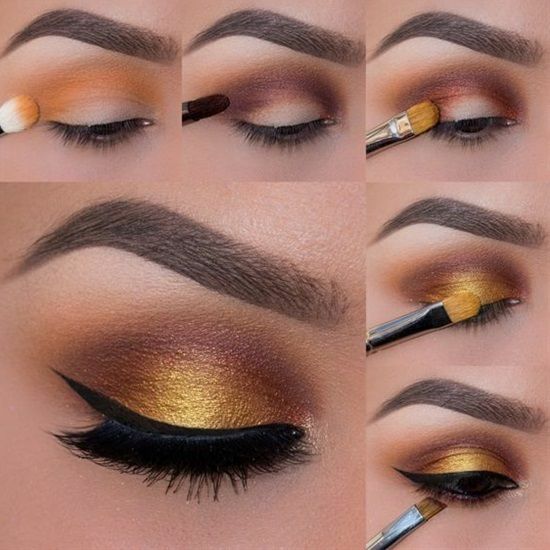 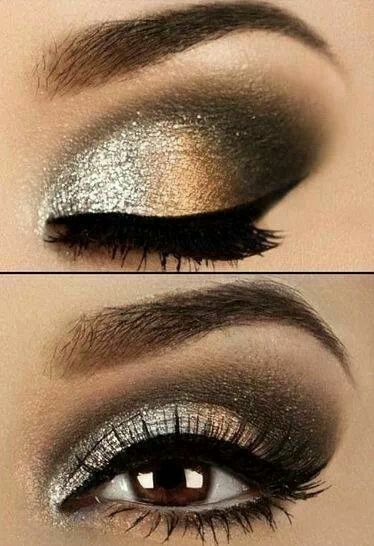 You may also share other eyeliner makeup ideas not found in the selection through the comments. 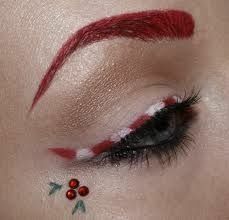 May you have a stylish Christmas season with these creative and fun eyeliner ideas below!